The Gallery is housed in the very centre of the city in a modernist building which was confidently placed side by side to main city structures on Tito Square in 1971 by architect Adi Miklavc (1937 – 2002). The beginnings of the gallery date back to 1975. As part of the Cultural Centre Ivan Napotnik a gallery was founded in 1976. 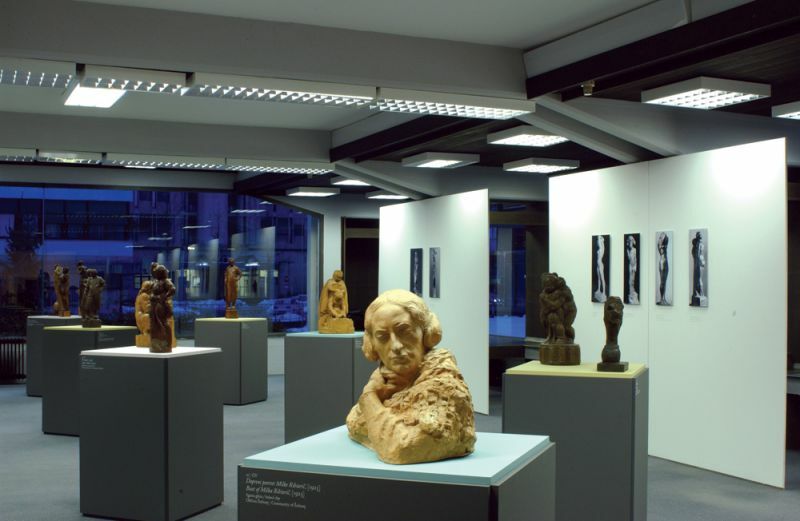 First gallery collections (Lojze Perko and Contemporary Slovenian painting) were placed in the Library of the Cultural Centre Ivan Napotnik, where an exhibition area used to be. 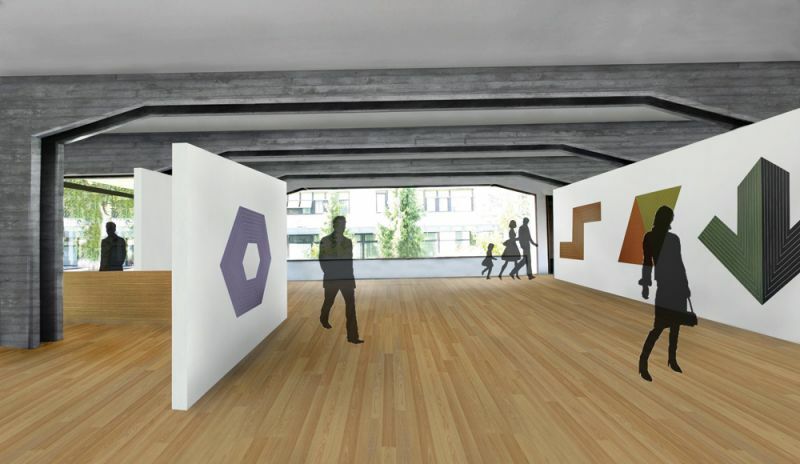 The foundation for the establishment of the permanent painting collection was a small number of paintings and sculptures – a gift by Gorenje to design the Velenje gallery. 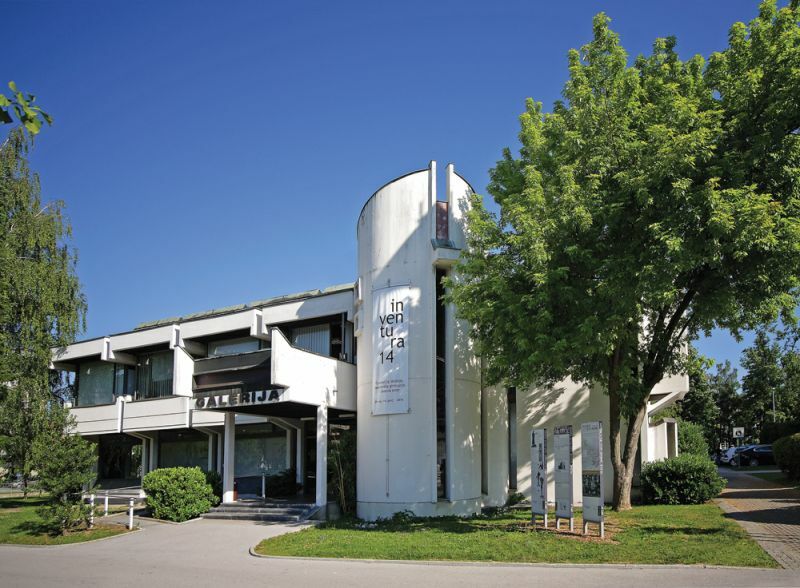 Due to the enlargement of the library the gallery’s collection was moved to Velenje Castle in 1978 and it is has always been systematically complemented with exhibits which upgrade the overview of contemporary Slovenian art. 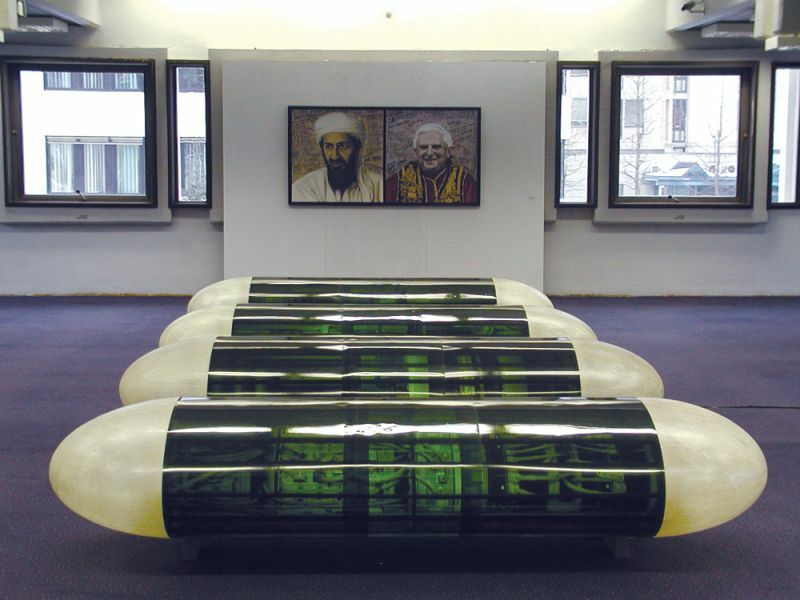 The greatest emphasis is on the creativity of young Slovenian artists and local artists (Ivan Napotnik, Alojz Zavolovšek, Anton Herman, Majda Kurnik, Ciril Cesar, Marjan Drev). Following the relocation of the library in 2005, the Gallery acquired the entire space in the building on Tito Square 5. 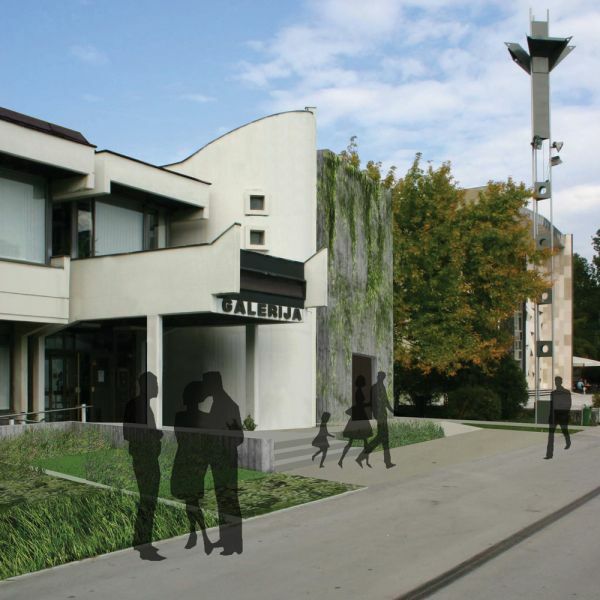 In 2008 The Public Institution Gallery Velenje was established. Programme wise and professionally speaking it mainly represents the contemporary art of Šalek and Upper Savinja Valley, Slovenia, and Europe. In addition to young authors it also presents well-known and overlooked Slovenian authors and with this programme enhances its own visibility. It tracks and presents new works of personal opuses, transparent and retrospective exhibitions especially by artists who are associated with Velenje, the Šalek and the Upper Savinja Valley. It is focused on exhibiting, researching, documenting and teaching. 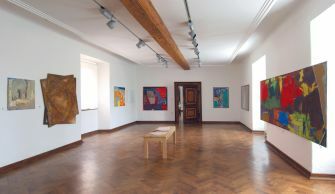 The Velenje Gallery collection contains little under a thousand pieces which makes it one of the most significant art collections in Slovenia and in addition to paintings and sculptures of Slovenian modern and contemporary art it includes works of Academy of Fine Arts students (1992 – 2007), graphics, photography and drawings as well as an international painting collection. 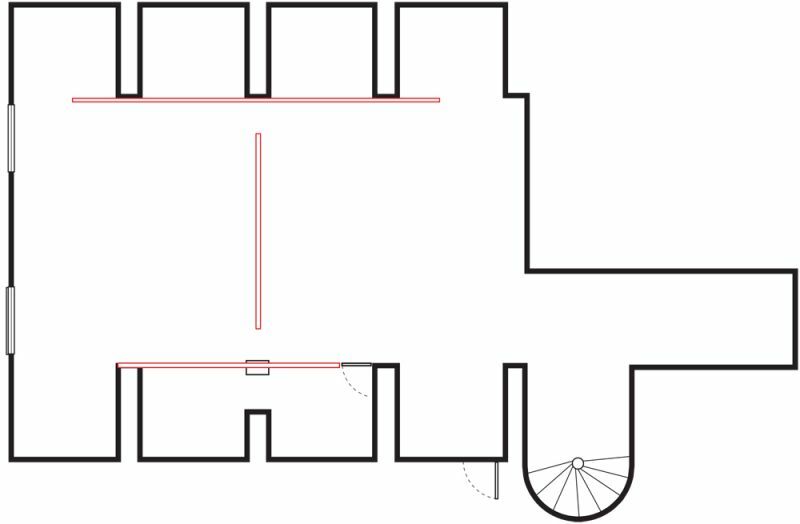 The ground floor exhibition area extends over 276 m². 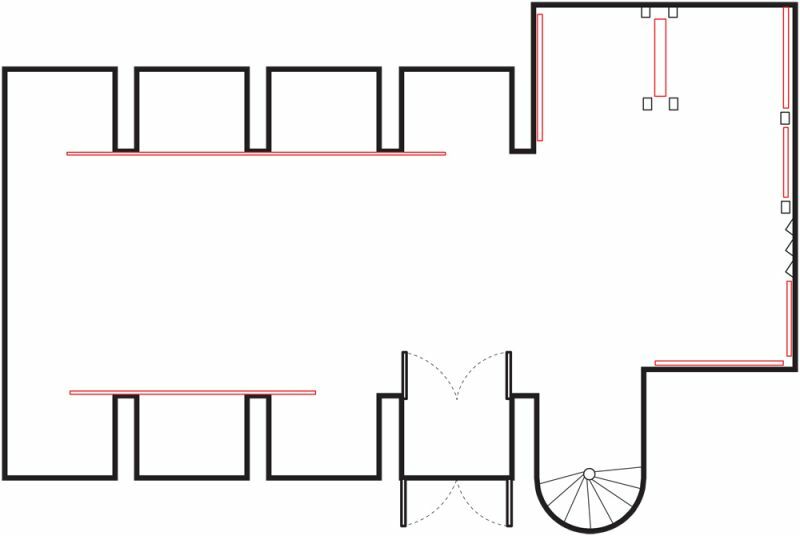 The upstairs exhibition area at the Velenje Gallery extends over 186 m². 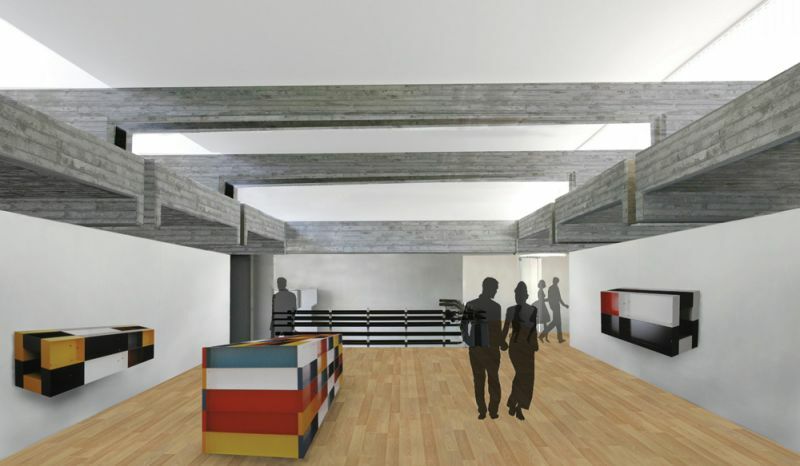 A conceptual design Area ars Ltd. 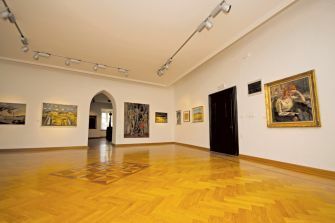 The Gallery has two permanent collections at the Velenje Castle: A collection of Slovenian contemporary art Gorenje with a selection of works from Impressionism to the present day, and a collection by Lojze Perko with his typical still lives and genre motifs in Cerknica landscape. This permanent collection has been systematically complemented since the first purchase of art works in 1971. Because of all the additions, the collection was reorganized several times and was also renovated in 2004. 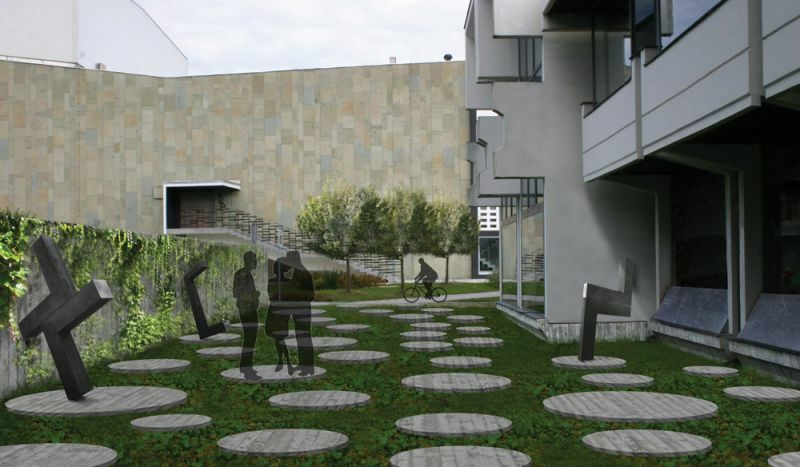 The revised and expanded concept is named after the first donor - The collection of Slovenian contemporary art Gorenje. The collection is still being complemented and the layout is changed from time to time. 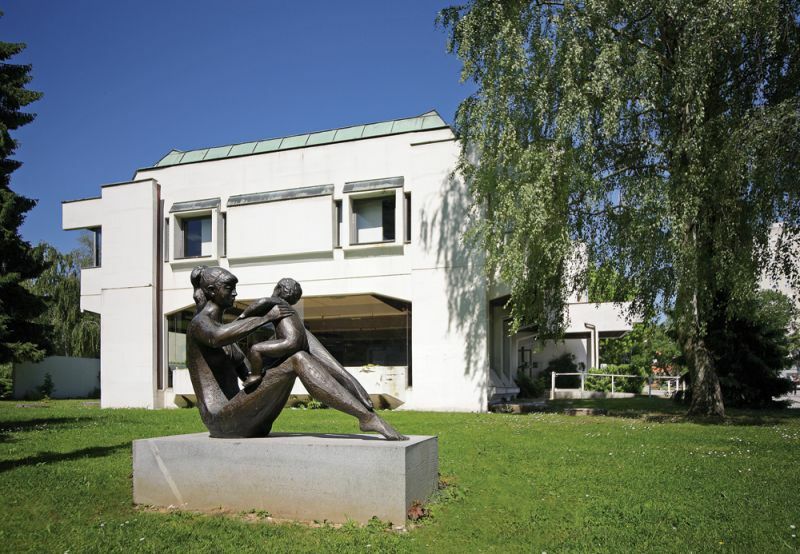 It contains mainly the works of contemporary Slovenian painting and sculpture and is set in four consecutive quarters. Lojze Perko is a folk artist, who represents the poetic realism in Slovenian painting. In 1975 he exhibited in Velenje. 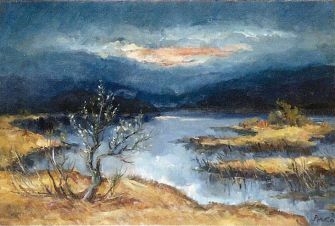 The majority of his exhibited paintings was bought and in 1978 a permanent collection of selected works of Cerknica and Šalek landscape was put up.